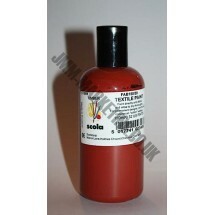 Scolart Textile Fabric Paint 150ml	There are 11 products. 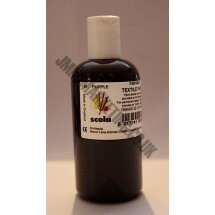 1 * Scolart Fabric/Textile Paint 150ml - Black. A range of water based, ready to use fabric paints that can be made permenant by ironing. All colour ranges are fully intermixable. 1 * Scolart Fabric/Textile Paint 150ml - Blue. A range of water based, ready to use fabric paints that can be made permenant by ironing. All colour ranges are fully intermixable. 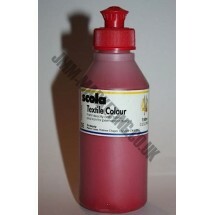 1 * Scolart Fabric/Textile Paint 150ml - Brown. A range of water based, ready to use fabric paints that can be made permenant by ironing. All colour ranges are fully intermixable. 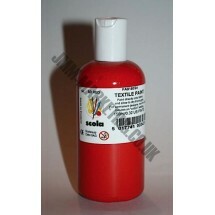 1 * Scolart Fabric/Textile Paint 150ml - Crimson. A range of water based, ready to use fabric paints that can be made permenant by ironing. All colour ranges are fully intermixable. 1 * Scolart Fabric/Textile Paint 150ml - Green. 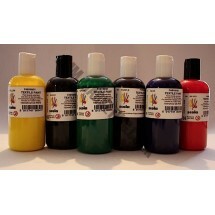 A range of water based, ready to use fabric paints that can be made permenant by ironing. All colour ranges are fully intermixable. 1 * Scolart Fabric/Textile Paint 150ml - Orange. A range of water based, ready to use fabric paints that can be made permenant by ironing. All colour ranges are fully intermixable. 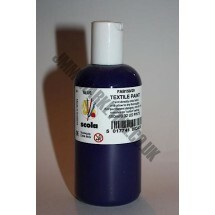 1 * Scolart Fabric/Textile Paint 150ml - Purple. A range of water based, ready to use fabric paints that can be made permenant by ironing. All colour ranges are fully intermixable. 1 * Scolart Fabric/Textile Paint 150ml - Red A range of water based, ready to use fabric paints that can be made permenant by ironing. All colour ranges are fully intermixable. 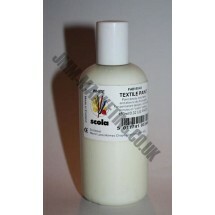 1 * Scolart Fabric/Textile Paint 150ml - White. A range of water based, ready to use fabric paints that can be made permenant by ironing. All colour ranges are fully intermixable. 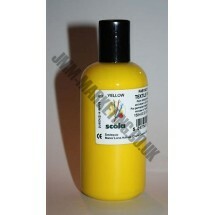 1 * Scolart Fabric/Textile Paint 150ml - Yellow. A range of water based, ready to use fabric paints that can be made permenant by ironing. All colour ranges are fully intermixable. Scolart Fabric/Textile Paint 150ml Pack. 6 bottles of your choice. Please inform us of the colours required at the payment stage. Available in Red, Blue, Green, Yellow, Black, Brown, Purple, Orange, Crimson and White. A range of water based, ready to use fabric paints that can be made permenant by ironing. All colour ranges are fully intermixable.